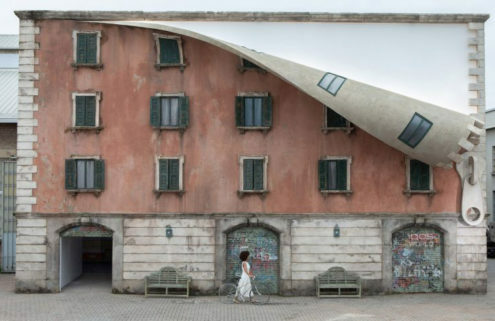 Every year, the historic streets of Milan are taken over by a wealth of installations, performances and interventions for Design Week, filling every shop window and hidden courtyard. 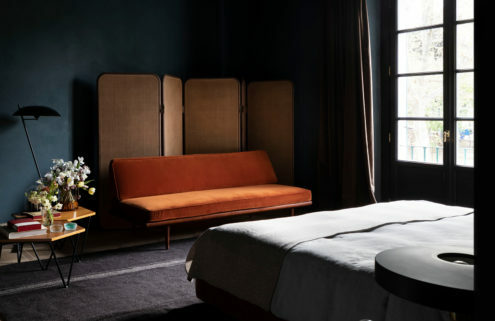 In recent years fashion brands have also been turning up to the fair, turning their design eyes to furniture, interiors and architectural spaces. 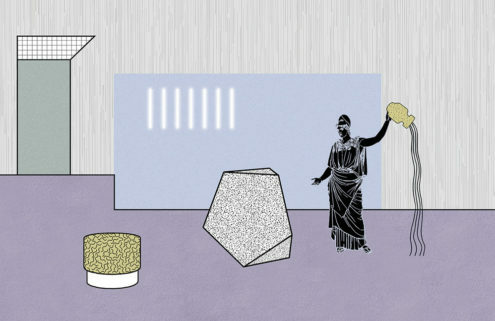 We’ve scouted out the best from Milan Design Week 2019 – from Jil Sander’s interior field of plants to Raf Simons’ pioneering work with fabric brand Kvadrat. The fashion house looks to the furthest reaches of the skies for its Milan Design Week project, with an installation where ‘primitive fascinations merge with the imagination of the future’. 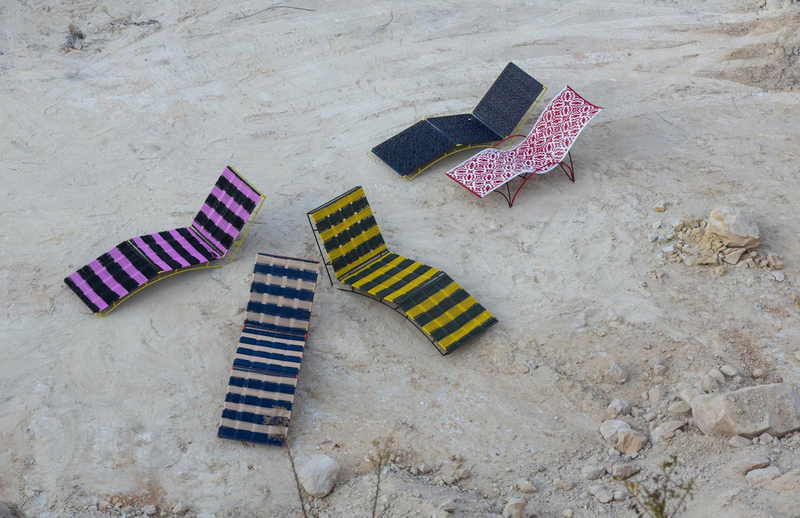 The collection of brightly coloured chairs, loungers, stools and tables are constructed from previously unexplored materials, and hand made by a group of Columbian artisans who Marni has worked with for years. Creative directors Lucie and Luke Meier joined forces with the artist Linda Tegg to create a botanical installation inspired by sustainability and spontaneity. 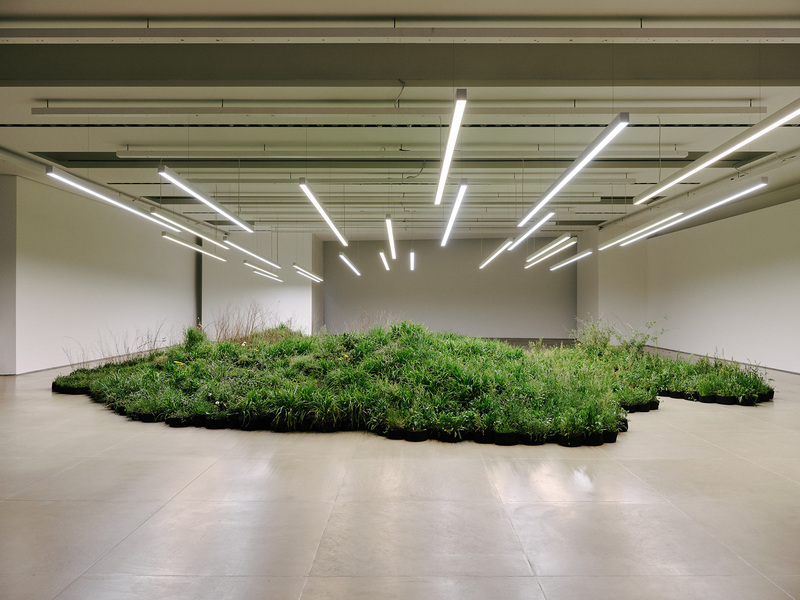 A mound of mosses, succulents, weeds, herbs and flowers have taken over the Jil Sander headquarters in Milan, illuminated from above by an elegant lighting design from Nic Burnham. COS was one of the first fashion brands to join the Design Week roster, hosting its first installation back in 2012. 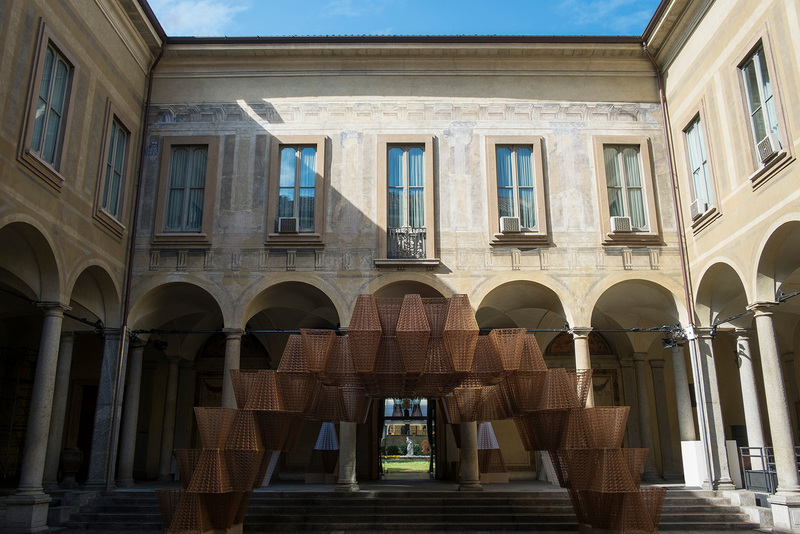 This year the brand worked with the architect Arthur Mamou-Mani to take over the courtyard of the historic Palazzo Isimbardi, filling it with a futuristic bower formed of 3D printed wood and bioplastic conical bricks. 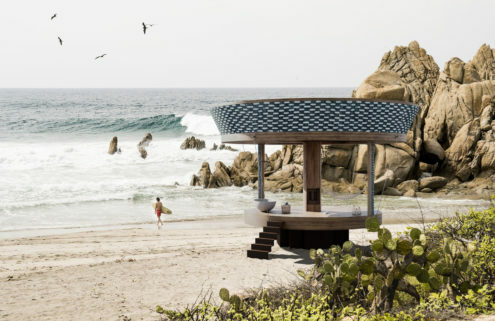 In a cavernous space next door to the National Museum of Science and Technology, overlooked by reconstructions of Leonardo da Vinci’s inventions, Tod’s and architect Andrea Caputo have created a multi-room exhibition exploring ideas of shelter, sustainability and safety in the contemporary world. The brand has stayed true to their signature colourful style with a playful collaboration with creative agency M/M Paris. The result is a perforated linden wood stool which can be decorated as the owner wishes with over 300 coloured ‘matchsticks’. 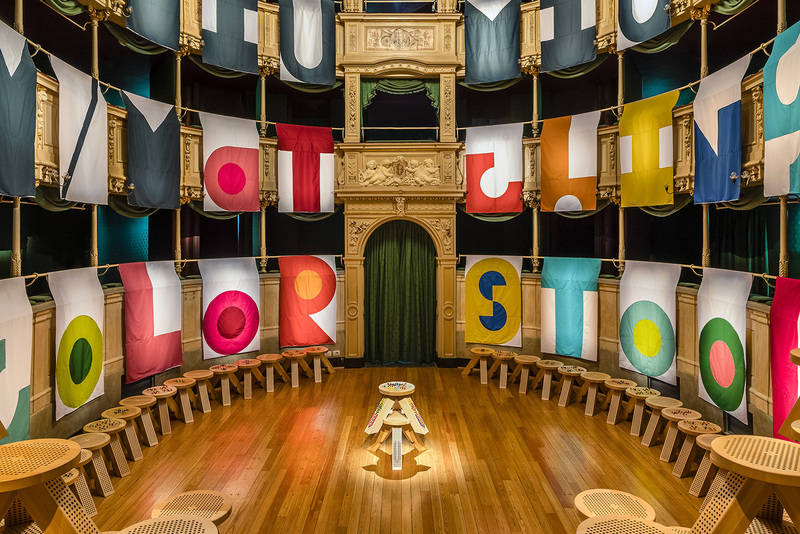 The design debuts in its spiritual home – on the stage of Milan’s beloved Teatro Geloramo. 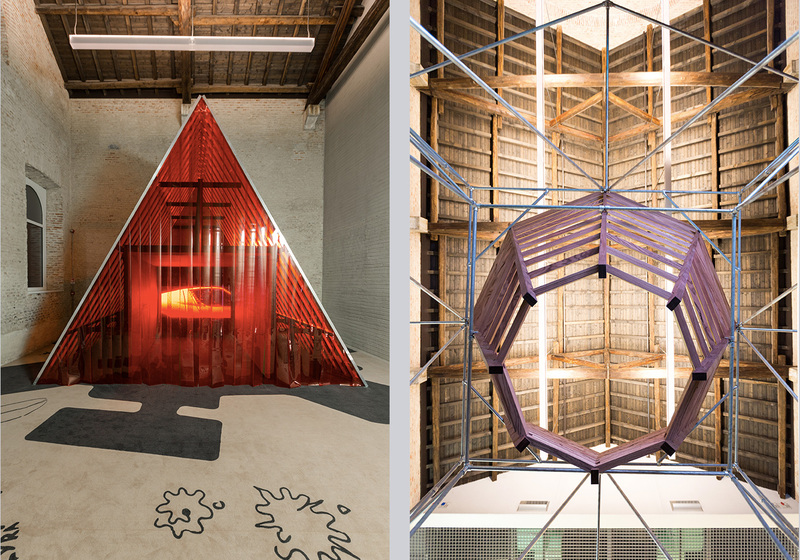 For its third trip to Milan Design Week, Issey Miyake recruited architect Jólan van der Wiel to create a work infused by an understanding of the natural world. His piece, ‘Journey of a Raindrop’, is not merely inspired by the weather but incorporates water and design to take viewers on the rollercoaster ride of a raindrop as it is buffeted by the elements on the way to the ground. 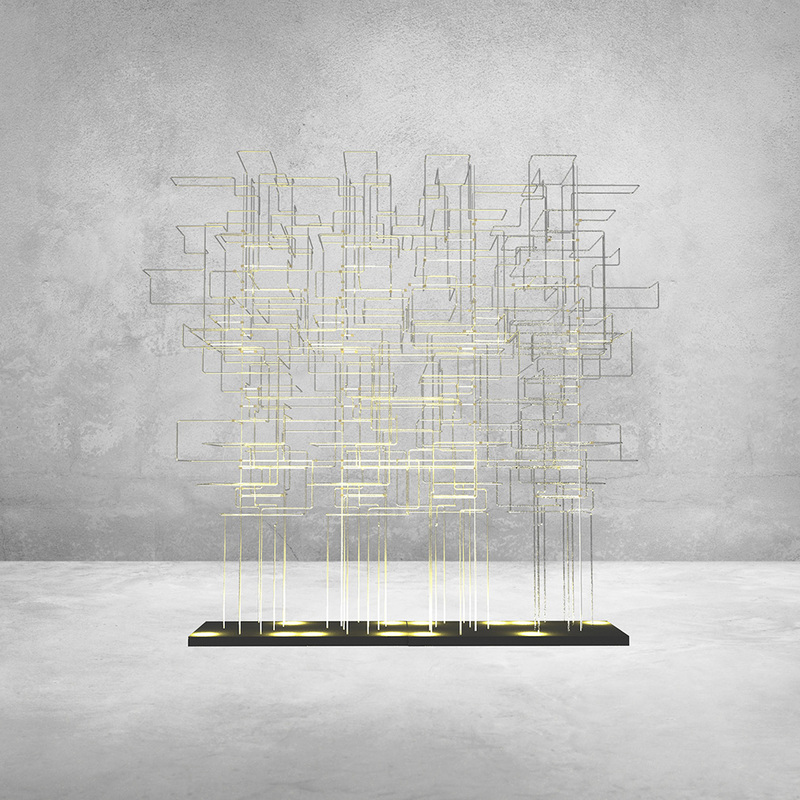 For their sixth collaboration at Milan Design Week, the fashion designer and textiles specialists have co-created ‘No Man’s Land’, an examination of the ‘microarchitecture of yarn’. 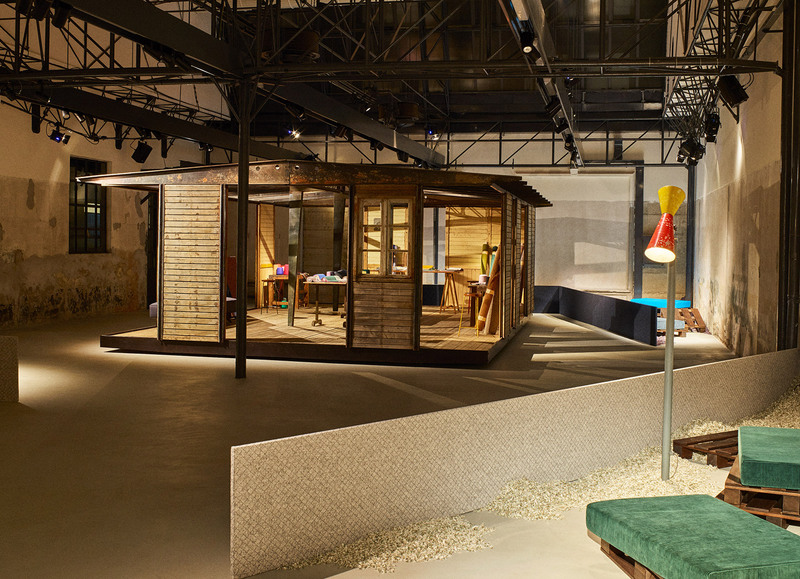 The installation at Garage 21 features apocalyptically styled soft furnishings, a prefab house by Jean Prouve and food from London’s Rochelle Canteen.